What’s the best way to start riding at the DLV? 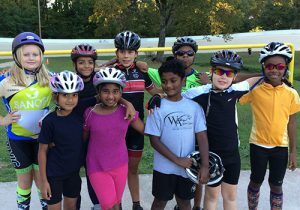 If you are sixteen years old or younger, start at one of our free YOUTH CYCLING LEAGUE classes. 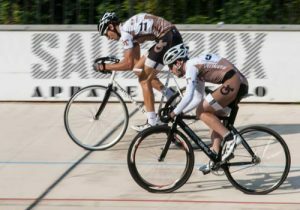 For anyone 17 and older, we recommend you take our TRACK CERTIFICATION CLASS and then join beginner training and beginner racing. 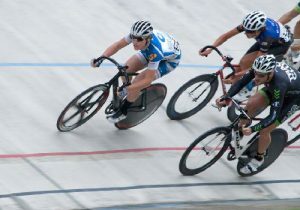 Entry into the velodrome is free during all events except the Pro Race Series. During a Pro Race Series event, entry fee is $5 per person or $10 per family. The track is open via the pedestrian gate during normal park hours. If you ride the track during these times, we ask that you purchase a one-day track pass in our online store. When are the vehicle gates open? The vehicle gates will be open during scheduled programs.